We're getting tips from Kim Bok Joo! 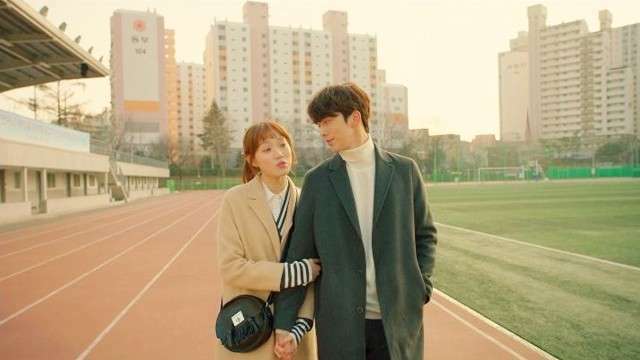 For her role in Weightlifting Fairy Kim Bok Joo, Lee Sung Kyung had to gain so much weight to play the role of a weightlifter. Sung Kyung is also a model, so it was difficult for her to put on weight, but she did. When the K-Drama ended and the actress appeared in public, showing off her slender figure again, we were surprised at how fast she did it. So how did she do it? How did she get back to her original figure and maintain it? We think the answer lies in her healthy approach towards keeping her body fit and healthy. "I never liked salty food. I liked them when I was young, but I get bloated easily, so I don't eat them. I also bloat a lot when I eat flour, so I don't eat it often. I don't think gluten goes well with me," she shared in her interview with JTBC's Please Take Care of My Refrigerator. "I don't eat kimchi often, either. When I was young, a teacher tried to regulate my eating, so I was forced to eat it. Due to that trauma, I don't eat it. I do eat things like kimchi fried rice, but if [the kimchi pieces] are too big, I take them out." 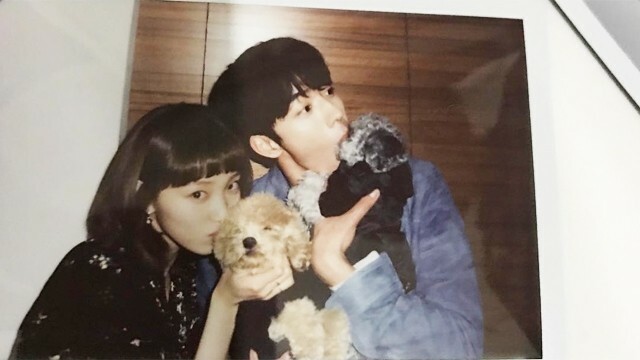 Here's Why We're Convinced That Lee Sung Kyung and Nam Joo Hyuk Are Dating for Real! Our favorite part about her diet tip? Her emphasis on never starving yourself. "I never starve myself to maintain my figure. I fear that if I starve myself, there will be a yo-yo [effect], so I slowly and deliciously enjoy cooking that is healthy." Many of us think that when we want to lose some weight, we should stop eating. 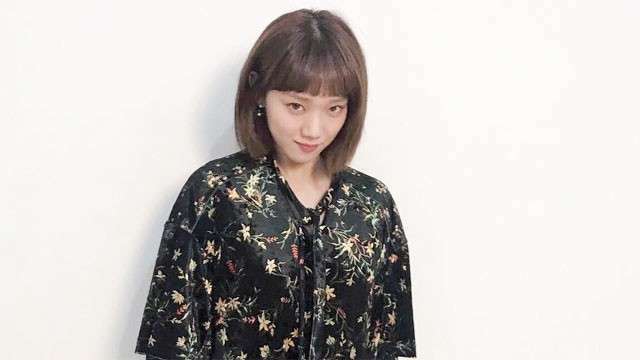 However, Sung Kyung emphasizes why that could be a mistake and even enjoys cooking her own meals, so she's sure what goes in her body is clean and healthy. As for her workout, she said that she does core workouts which help speed up her metabolism. 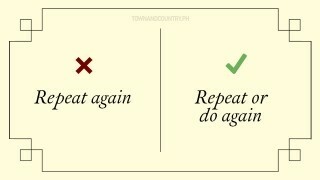 Time to take notes, ladies!